A collection of my favorite black and white images. Timeless. 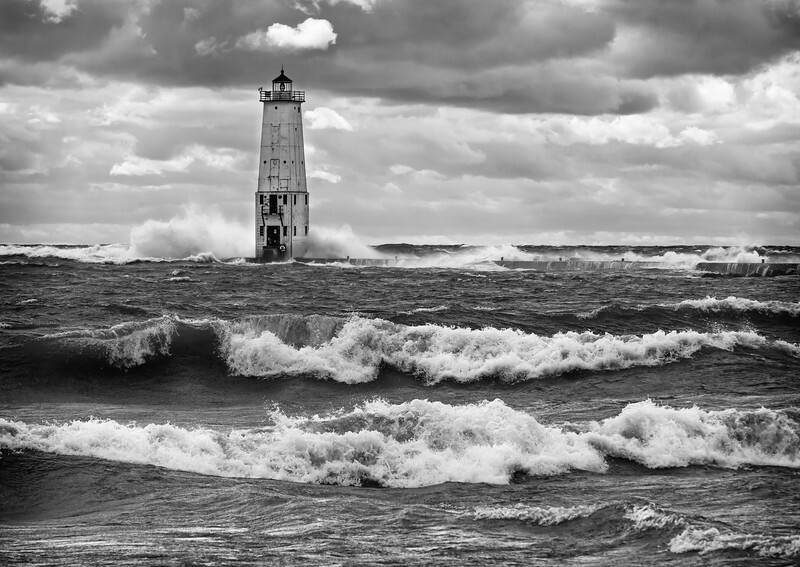 Huge waves batter Frankfort Pier.